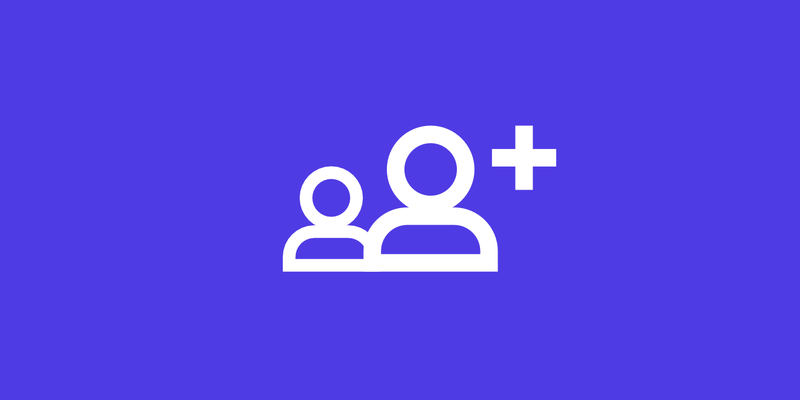 To add multiple users to one or more sites you’ll need to first select the users you’d like to add. You can do this using the checkboxes on the left-hand side of the table. Once some users have been selected you’ll see some context-sensitive buttons on the top right side of the table. Click the add to site button. In the dialog, you can select one or more sites to add all selected users to. You can select a role (developer or administrator) for each site. Note that all selected users will receive the same role for that specific site. Once you are happy with the setup click the confirm button to finalize. → How Do I Delete a WordPress Site?